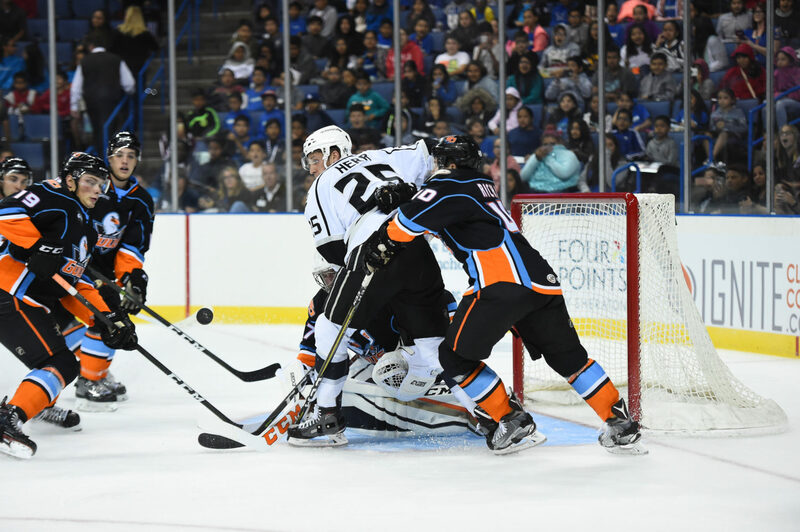 – Spencer Abbott and Kevin Roy score for SD to give Gulls a 4-3 win. – Mersch is out. 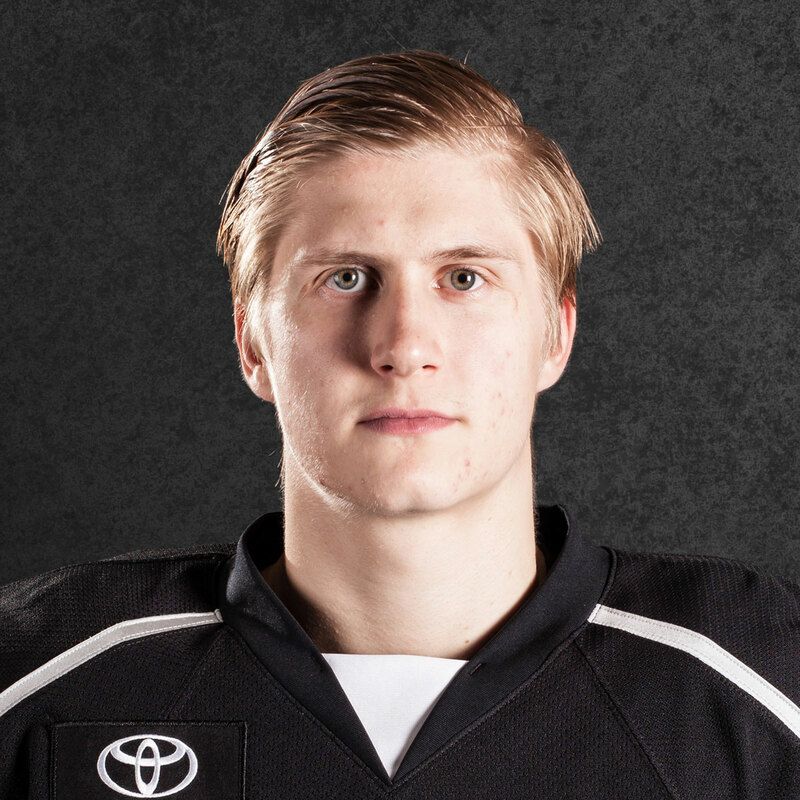 Amazing PK by the Reign in OT. Patience. Smart. – OT not enough. We need a shootout. – PP comes to a close for SD. They are 1/3 tonight. 2-2 with 17:42 left in 3rd. 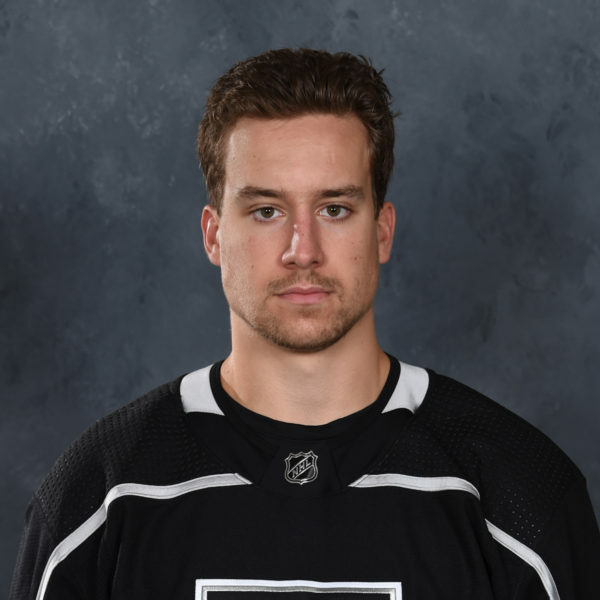 – ONT Goal: SD turnover and no one covers Mike Mersch on top of the crease. ONT grabs first lead of game. 3-2 with 13:24. Unassisted. – PP comes to a close. ONT 1/7 now. Lead 3-2 with 10:54 to go. – Brodzinski delivers a HEALTHY hit of the fore check. Brings everyone together. 5on5 skirmish below the SD goal line. – SD Goal: Gulls cash in for 2nd PPG off nice passing. Deven Sideroff puts it between the legs of Campbell. 3-3 w/ 9:08 left. – 3:43 to go in regulation. 3-3 contest. ONT leads SD in shots 36-24. – SD Penalty: Auger dances around Oleksy and the SD defenseman clips him. ONT goes on 8th PP. 1/7. 2:42 left in 3rd. 3-3 tie. – Horn sounds and ONT and SD head to OT. 1st OT of season for ONT. 3-3 contest. – Puck is down for the 2nd period. ONT begins the frame on the PP trailing 2-0. -PP comes to a close for ONT. JST back out for SD after interference. 2-0 SD w/ 17:38 to go in 2nd period. – Iverson and Fiore back out and a return to 5on5 hockey. SD up 2-0 with 14:57 left in 2nd period. – ONT Goal: Brett Sutter with a perfect shot over the blocker of Berra, off the post and in to cut SD lead in half. 2-1 w/ 10:18 left in 2nd. – Shortly after goal, Jamie Devane and Mike Liambas, the two heavyweights,drop the gloves. 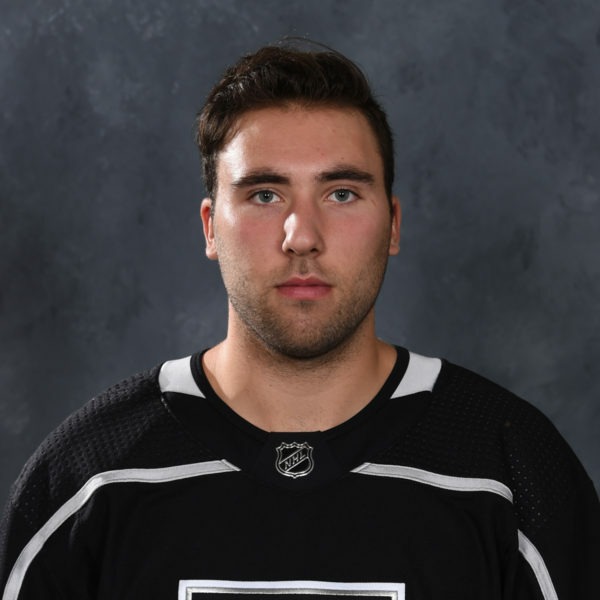 – Liambas picking up healthy amount of time. Fight, misconduct & 2 for boarding. ONT goes on 4th PP. 0/3 and down 2-1 w/ 9:43 to go in 2nd. – SD Penalty: Julius Nattinen sits for hooking. Ozone penalty for SD. ONT goes on 5th PP. 0/4 & down 2-1 w/ 5:12 left in 2nd period. 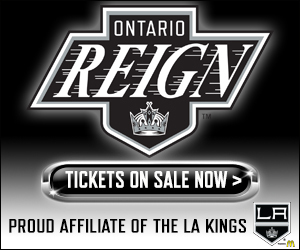 – Reign go 0/5 on power play. Couple close calls near the end, but SD locking down.2-1 SD with 2:28 left in 2nd period. – Sam Herr with a great chance denied by the blocker. SD takes a penalty. Roy for interference. 6th PP for ONT. 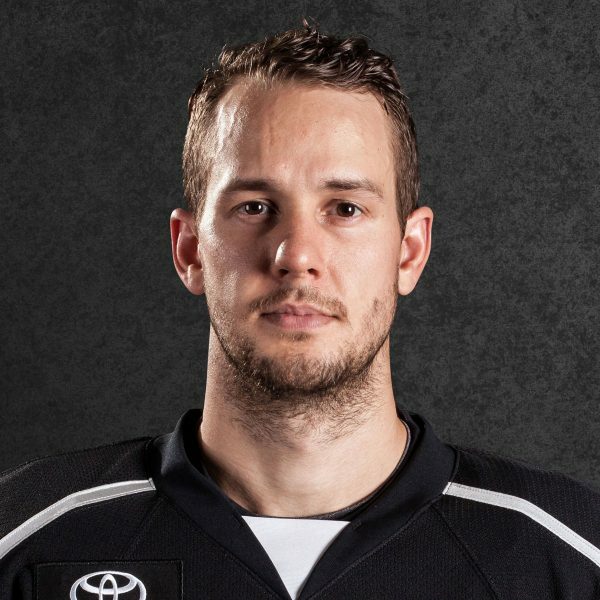 – ONT Goal: Paul LaDue smacks in a drive from the right point on the power play to make it 2-2 with 58 sec left in 2nd period. – PP comes to a close for ONT. 0/1 now. 12:15 left in 1st. No score. 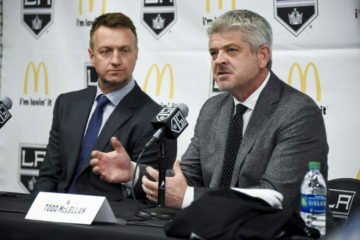 – Reign D going a good job not allowing the Gulls to set up on the man advantage. 8:34 left in 1st period. 0-0 score. – The Brodzinski-Mersch-Hensick line doing damage in Ozone. Great passing & multiple shots. 0-0 w/ 7:28 left, but ONT w/ 10 shots. SD with 1. – Sam Herr sends Gulls D Brian Cooper to the ice with heavy hit in corner. Copper goes to locker. Mike Liambas jumped Herr. 5:15 to go in 1st. – ONT Penalty: Iverson goes back to the box. Slashing. 17:53 of 1st. 1-0 SD. – SD Penalty: Jordan Samuels-Thomas flagged for interference. Puck no where close. 19:53. ONT goes on 3rd PP. – 1st period closes. SD take a 2-0 to room, but ONT starts 2nd period with 1:54 of power play time.